Whether you realized it or not, females have played a major role in town businesses for decades. Especially during times of war, it was the female ancestors who stepped up to the plate to keep things running on the homefront. The American Revolution (1776-1783) – There was Mary Elizabeth Goddard, who by 1774 ran solely the family two prints newspapers, The Maryland Journal and the Baltimore Advertiser. 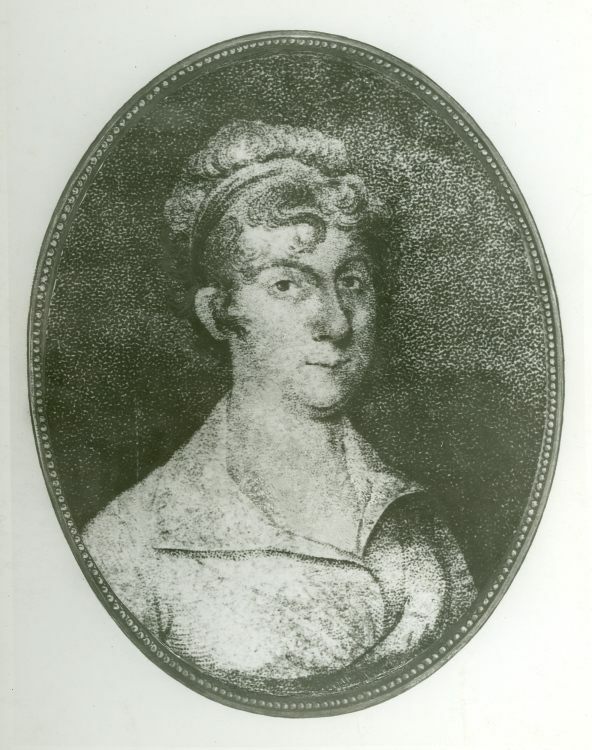 In 1775, she also became the postmaster for the Baltimore Post Office. This was a major appointment for a woman in any of the colonies. In January 1777, the Continental Congress wanted many copies of the newly signed Declaration of Independence and have them distributed up and down the east coast. Mary Goddard volunteered her service to print the document right away, in spite of the fact this was a treasonous document to the British crown. 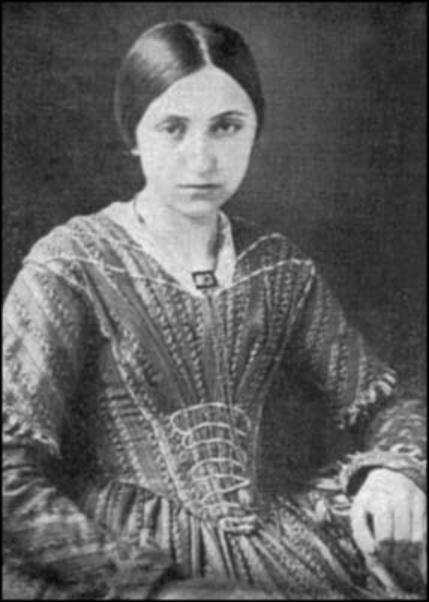 The American Civil War (1861-1865) – An example, it was Mary Shaw Leader, a newspaper reporter and later editor for the Hanover Spectator Newspaper of Hanover, Pennsylvania. 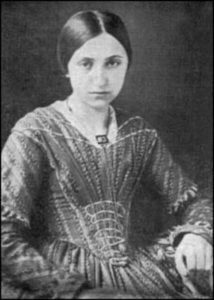 Mary who was present during the November 18, 1863 Gettysburg Address by President Lincoln, who wrote down all of the 273 word speech the president gave, then printed the full speech in the Hanover Spectator. Other reporters present just stated the president spoke. 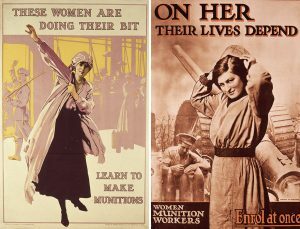 World War One (1917-1918) – There were large numbers of women recruited into jobs vacated by men who had gone to fight in the war. New jobs were also created as part of the war effort, for example in munitions factories. 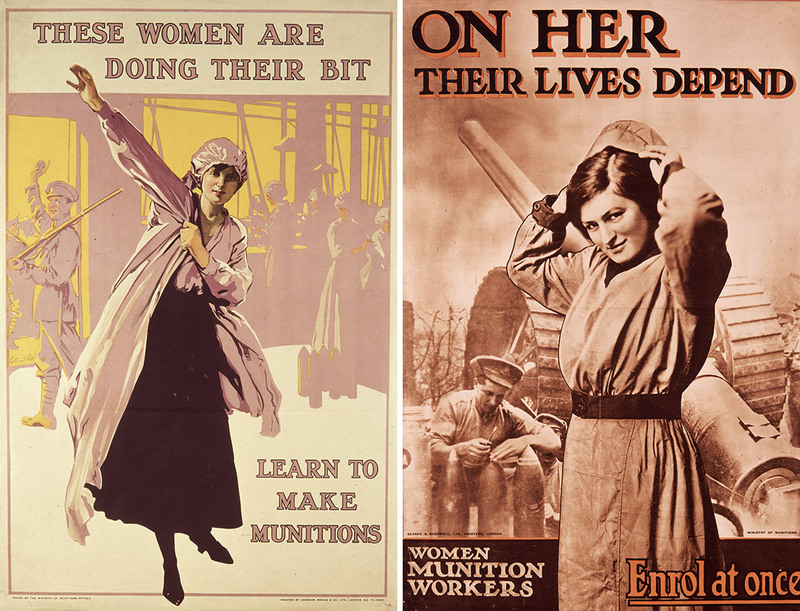 The high demand for weapons resulted in the munitions factories becoming the largest single employer of women during 1918. Though there was initial resistance to hiring women for what was seen as ‘men’s work’, the introduction of conscription in 1916 made the need for women workers urgent. Around this time, the government began coordinating the employment of women through campaigns and recruitment drives. One very dangerous element was the use of TNT (the chemical compound trinitrotoluene that is used as an explosive agent in munitions) which caused their skin to turn yellow, these women risked their lives working with poisonous substances without adequate protective clothing or the required safety measures. Around 400 women died from overexposure to TNT during World War One. 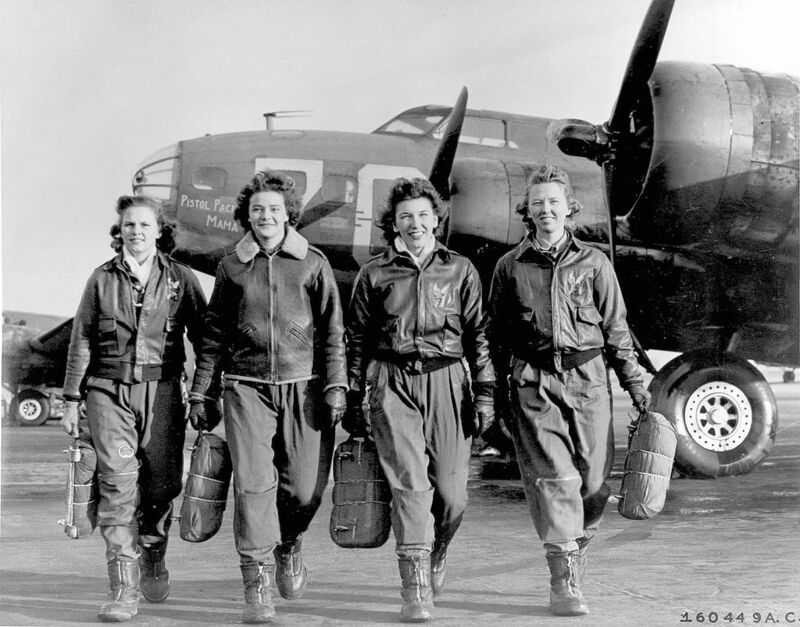 World War Two (1941-1945) – Women across the globe really came out in force help in the war effort. The classic association is ‘Rosie the Riveter’ (a cultural icon) working the factories but also many women joined the female branches for the Army, Navy, Marines and Coast Guard. 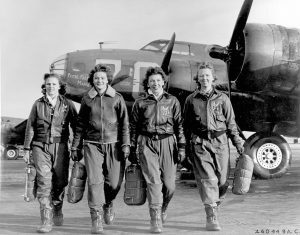 This included many female pilots. Women have been a powerful force in all types of businesses even when not at war. The American Business Women’s Association (ABWA) on September 22, 1949 recognized its founding members as business women. Dig further into your family tree, make sure to write up any types of work done by a female ancestor. Include those who had they own dressmaker or hat shop, was a nurse, owned a general store, etc. Photos: Mary Elizabeth Goddard, Mary Shaw Leader, World War I poster, ‘Rosie the Riveter’ poster, and female pilots during WW 2.